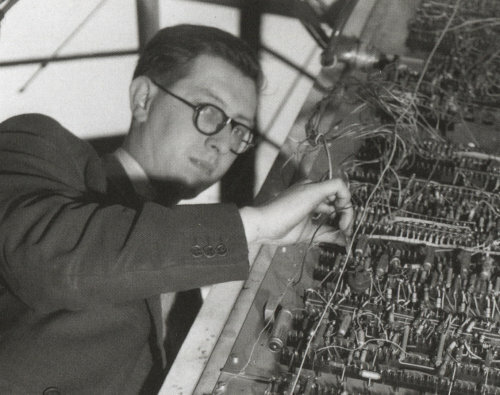 Is the trading name of Peter Rose. I am an independent web-developer based in the Woodford Green area. I have been designing websites and web applications for SME's since 1995. 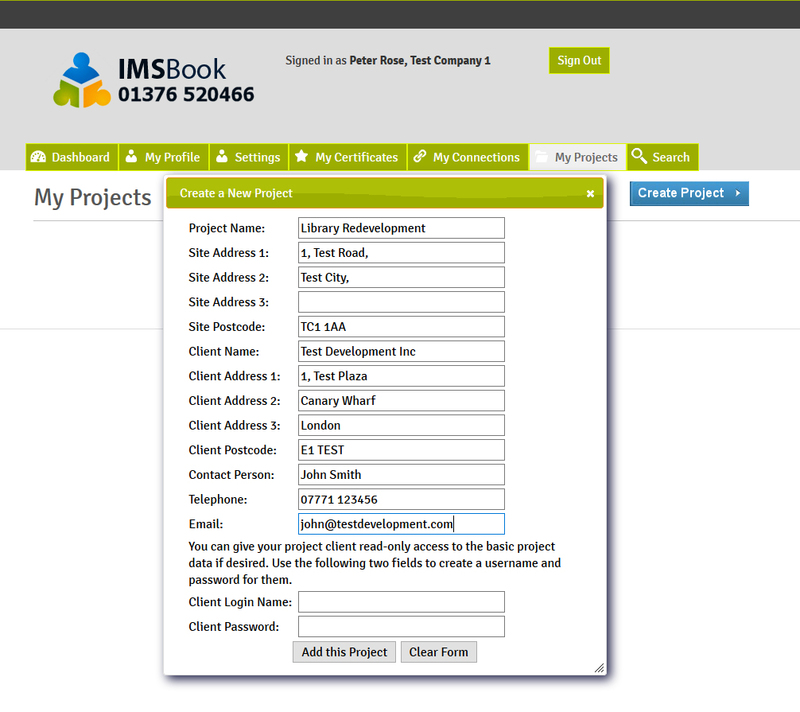 These include bespoke CMS and e-commerce sites. I also support industry-standard frameworks such as WordPress and PrestaShop and can provide and/or manage common webhosting packages such as cPanel. Other experience includes network installation and maintenance (software and hardware), Linux and Windows SBS configuration and admin. GoPlastic are UK distributors of street furniture and equestrian construction products made from 100% recycled material. The brief was to update the old website to be easy to navigate and read, fully-responsive on modern mobile devices and to have a simple custom CMS to allow the owners to make necessary updates very quickly and easily without the learning curve required for platforms such as Drupal or Wordpress. 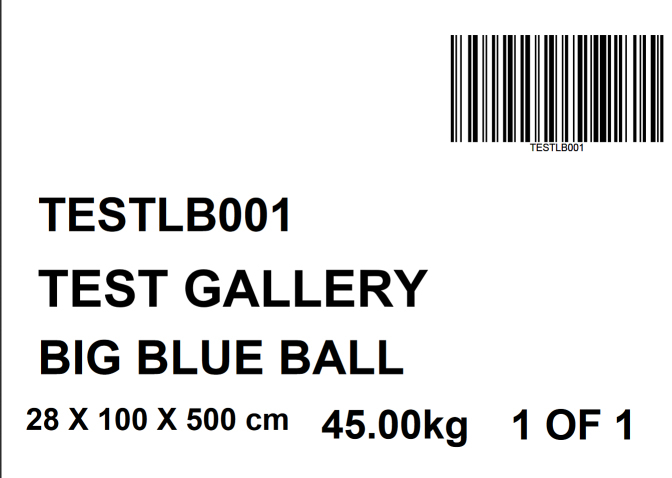 'Artbase' is an ongoing barcoding and warehousing application for Mtec, a leading international art handling house. The system handles multi-user data entries and lookups for booking-in, shipping out and precise tracking and location across several physical sites for all stock in transit or specialised storage. Operators can generate and print barcode labels for crates in different industry-standard formats, generate a variety of reports such as movement history of each item, client stocklistings and automatically calculate monthly storage charges for warehoused works. Mtec has bonded warehouse status with HMRC and the system also tracks the status of works under customs control, including temporary release and return from bond. The Artbase system also automatically generates booking-in notes, pick lists and delivery documentation in printable pdf form for despatch. 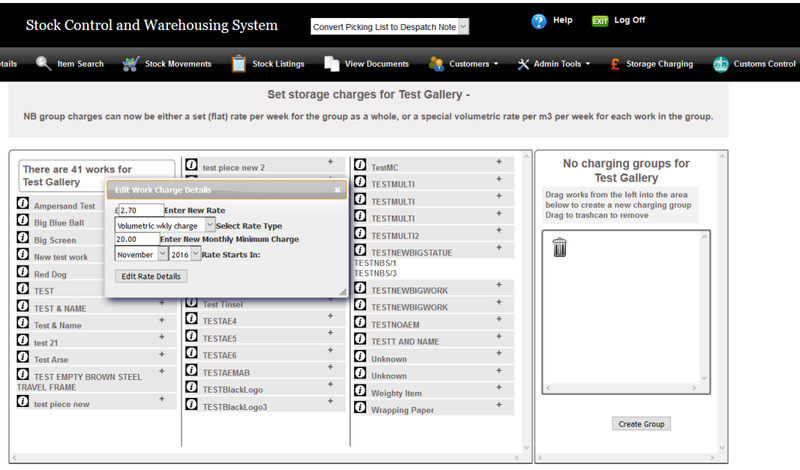 Recent additions include a secure web portal to allow customers to access their stock sheets and charges in real time. 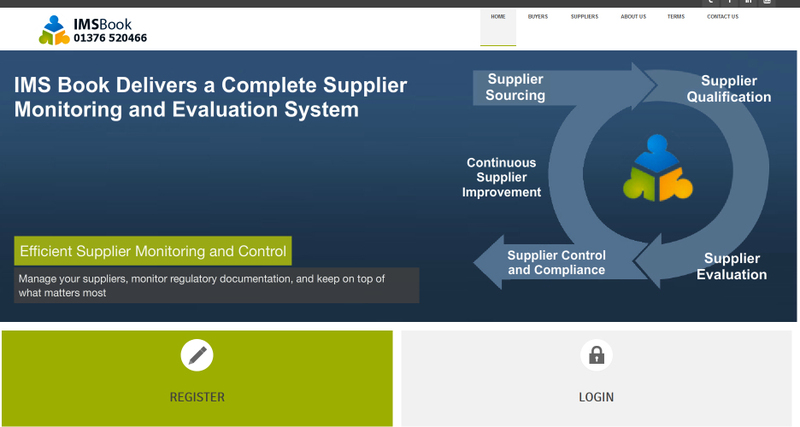 An online portal for the construction industry, designed for IMS International, a global provider of ISO certification and audits. A central hub for storage, verification and monitoring of individual and corporate competencies. 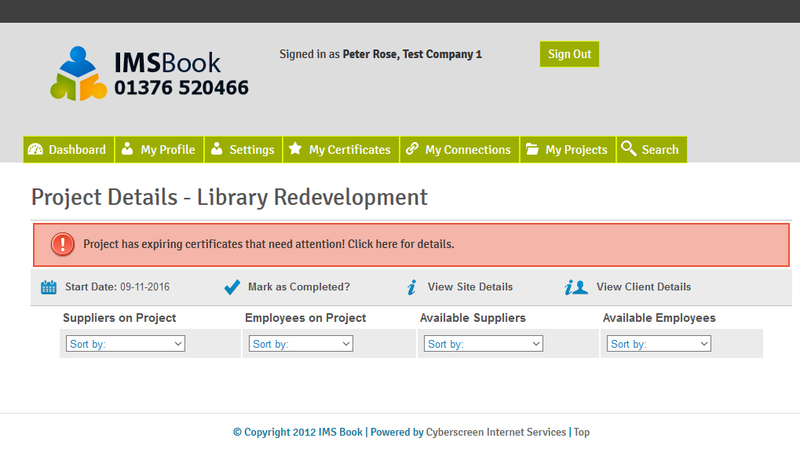 Allows project managers to easily locate suitably-certified sub-contractors and partners and check and approve documentation before arrival on site. 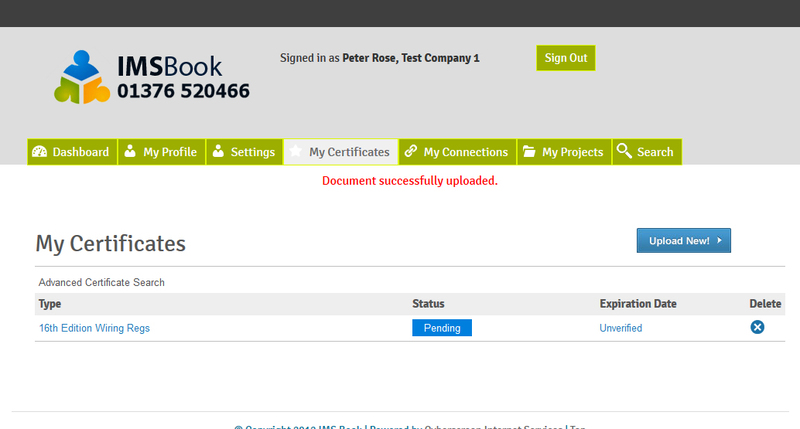 Secure privacy settings allow limitation of who can view or share uploaded documents or certificates.